Out of the Office Productions was established in 2004 to create and deliver a new standard of excellence in video production and photography, blending old school professionalism with cutting edge technology and unparalleled creative vision. Since then, we have grown into an Event Management company that can cater to all of your Event needs, offering a complete Event Management package, or focussing on either Event Management or Production Management. Whatever your needs, we can tailor a specialised service for you. We are experts in event, corporate and live AV video production, along with small to medium and large Event Management. We are proud to say that we have worked with some amazing people and companies including Jamie Oliver, Gordon Ramsey, J.P. Morgan, American Express, Roger Federer, Andre Rieu, Credit Suisse, Paul Hollywood, Beyonce, Gennaro Contaldo, Tennis Australia, Barclays and many more. Passion, innovation and experience is what makes us great to work with and we are fortunate to have built long term friendships with some great clients since our inception. Our clients have us travelling not only around the country but to locations in the USA, UK, Asia and most recently Dubai. We love to travel and be a part of making each event memorable and a great success. 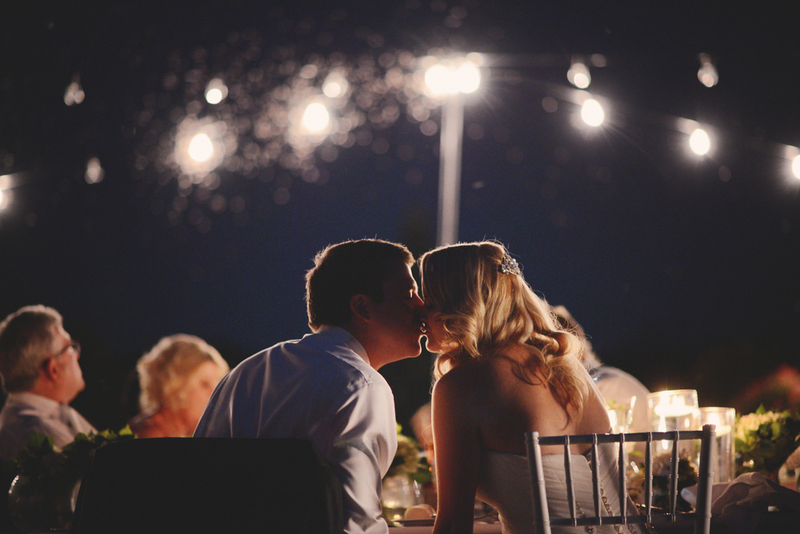 We believe that every moment is important enough to be captured and created with a WOW factor! Having worked with organisations such as, American Express, Credit Suisse, Barclays, The BBC, Macquarie Bank, Schneider Electric and J.P. Morgan, OOTOz Productions understands the importance of successful corporate events and video production. Our extensive experience with some of the world's leading companies, ensures that we can work with you to create a practical and unique concept for the perfect delivery of your corporate message whether it be at an event, on DVD or online. 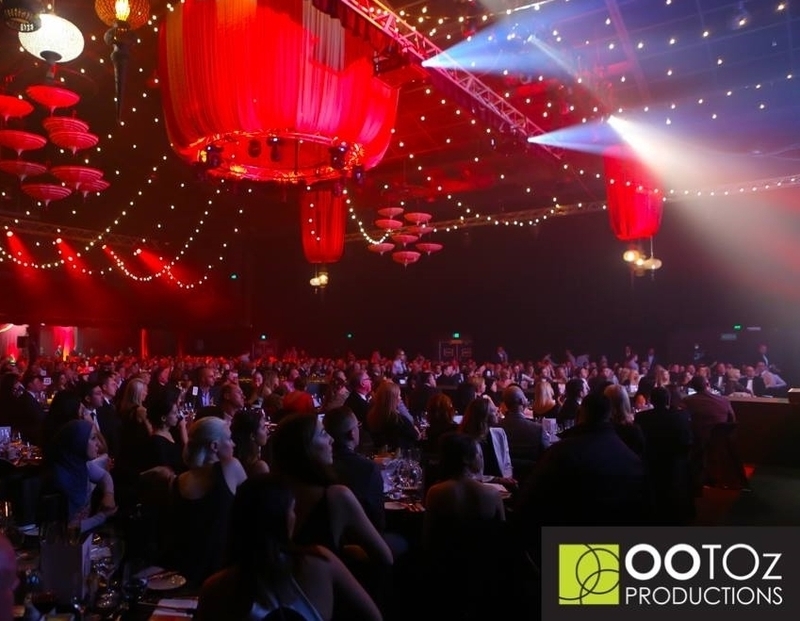 From major announcements and exclusive corporate events to travelling roadshows and interactive workshops, OOTOz Productions will help your organisation surpass all expectations ensuring everyone is touched by the experience. Please view some of our super cool corporate videos below. Events are part of our DNA so regardless of the size of your event, Out Of The Office Productions are keen to be involved. From small and intimate gatherings to stadium sized events, our team can help you ensure the experience is a memorable one and one that can continue to be relived and enjoyed by capturing on video. Most of our clients like to walk away with a DVD or online footage of their event. Again, whatever your needs, we can cater to it. Our team has over 10 years of experience in planning, organising & running a variety of personal, social, not for profit & corporate events and we can get involved in as little or as much as you like. Please don't forget us when it comes time to plan your event! We are specialists in live AV production with Tony our company Director, one of the world's most sought after live cam experts, working regularly with the likes of Jamie Oliver, Gordon Ramsey, Gennaro Contaldo & Antonio Carluccio on their respective cooking shows both in Australia and overseas. Tony's easy going nature, highly creative vision and energized personality make him the ideal cameraman for your next live event. Fall in love again and again with your piece of wedding cinema from Out of the Office Productions. 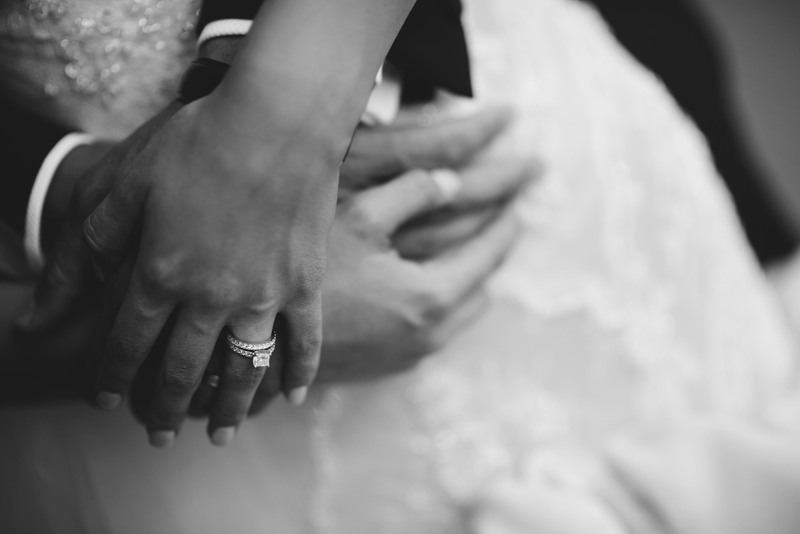 Our team works closely with the special couple to gain an intimate understanding of their personalities, helping us deliver an artistic, fresh and layered emotion to your wedding cinema experience. 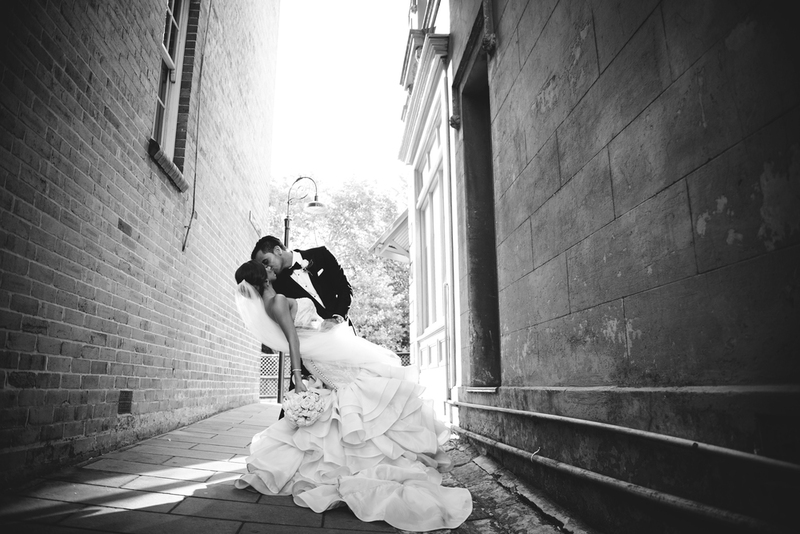 Most people have very special needs for their wedding day, so rest assured we can deliver your requirements. Capturing your memories forever is an important element of your wedding, which is why the experienced team at OOTOz are dedicated to making sure the hundreds of little moments all add up to a unique and beautiful presentation for years to come. 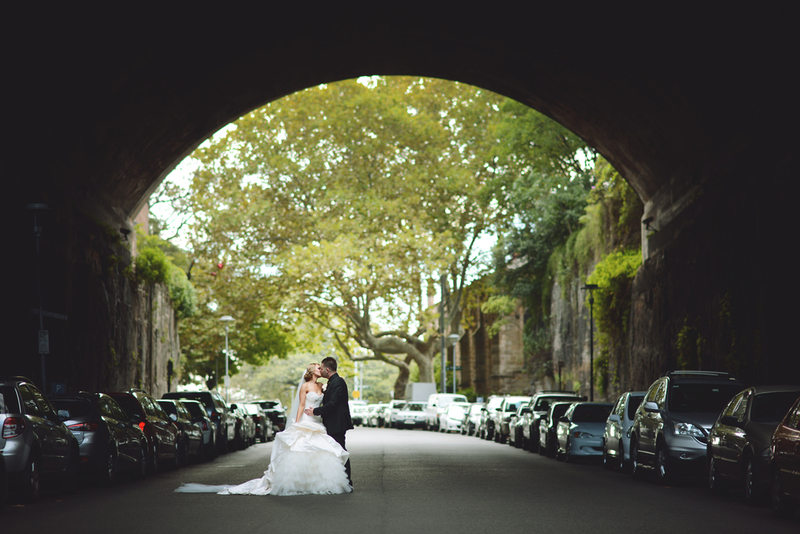 Although we are based in Sydney, we regularly shoot interstate and overseas for destination Weddings. Out Of The Office Productions is proud to represent some of Australia's premium entertainers - perfect to bring the noise to your next party, corporate event or wedding! One of our most popular options, Stellar Music, the first choice for our existing clients. 'Maverick' is a well recognized percussionist in the Australian house & dance music scene and we challenge you to stand still when Maverick & DJ Discreet are hitting the decks and the skins. Maverick gets any party pumping and after more than 20 years of their Stellar Music brand dominating the Adelaide music scene, their skill, smile and love of the 'party' make the duo the best addition to any event. Just don't ask us how much their hands are insured for! I have worked with OOTOz Productions for several years and they have never let me down. Their level of professionalism and 'attention to detail' is second to none. OOTOz are easy to work with and know how to execute with precision. I have had the pleasure of working with Tony Marinceski and the OOTOz productions team for over five years. During this time and across all events and productions including; live touring events requiring av, studio shoots with multiple cameras and still photo shoots for national campaigns i have had every bit if fun and professionalism in just the right amount to keep me coming back for more. I've also had the pleasure of working with Tony and the team right around Australia and across to NYC and San Diego. On any continent and in any challenge the work is consistent and world class quality. I would like to take this opportunity to recommend the amazing work of OOTOz Productions. I have been on a number of jobs with Tony and his crew and have found them to be some of the best in the business. With client service an ongoing focus, I realise why they are the primary choice for all production and video needs. I have no hesitation in recommending OOTOz to any of my clients as I know the outcome will be seamless and professional. We recently had an interesting client requiring video and still photography. When things got really interesting I am happy to report that Tony and the team at OOTOz Productions stood up and completed the task. It's when things get difficult you can measure the quality of the people and I was thankful that I had Tony and his team on my side. Michelle and I cant thank Tony and the whole OOTOz team enough. Tony and Jerome made the day so special and relaxing for the both of us. On the day, Tony and Jerome were so supportive, professional and always went the extra mile for us. The finished product is absolutely incredible and we cant stop showing it off to family and friends.The DVD was delivered personally and was inside the time frame that we were originally told. We recommend OOTOz productions to anyone who is having a wedding as everything about the service was perfect. Thank-you so much. Olivia, A brilliant event in the Hunter Valley last week. Congratulations to you and the team! I have had the pleasure of working with Tony & the OOTOz Productions team for the past 5 years. In that time, Tony has become an integral part of our team, helping us successfully hold the Clipsal 500 V8 race in Adelaide, as well as a number of other corporate events for our 4,000 strong club Clipsal member loyalty program. His professionalism, quality of service, dedication and ability to deliver our desired outcome time and time again is testament to his talent and desire to go that extra mile for our company and our clients. His relaxed and friendly nature makes him very easy to work with, while his vision and understanding of our changing needs ensures our events are of the highest quality.